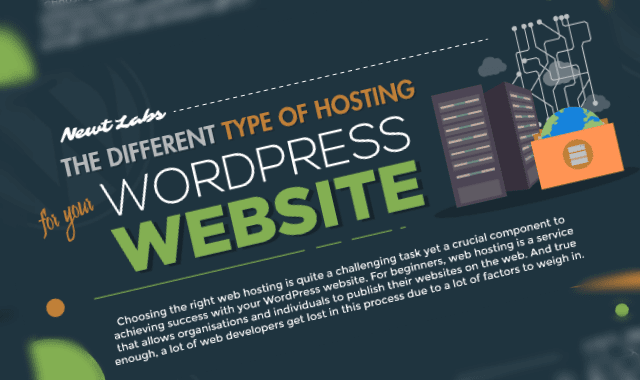 The Different Types Of Hosting For Your WordPress Website #Infographic ~ Visualistan '+g+"
Choosing the right web hosting is quite a challenging task yet a crucial component to achieving success with your WordPress website. For beginners, web hosting is a service that allows organisations and individuals to publish their websites on the web. And true enough, a lot of web developers get lost in this process due to a lot of factors to weigh in.